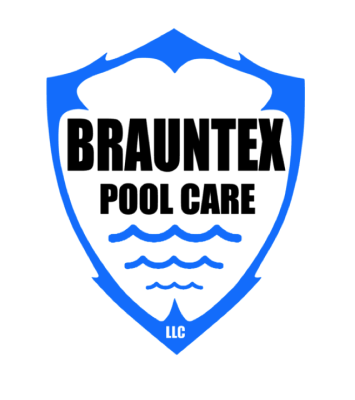 ​Brauntex pool care is a locally owned and operated pool service company that serves the New Braunfels, Seguin, and Canyon Lake area. We take pride in delivering excellent customer service and satisfaction. We offer a wide range of services including full cleanings, weekly service, general maintenance, repairs and more. Our team members are CPO certified, friendly, and reliable. Check out our testimonials and call us today! To view our service agreement click on the link below. Comments: This is an excellent company. Highly recommended. We just moved into a house that was vacant for over 1 year. They made the pool ready to swim almost immediately. Looks beautiful! Amazing customer service. They are very efficient and knowledgeable. Zero problems with pool. Also did a great job pressure washing patio and driveway. 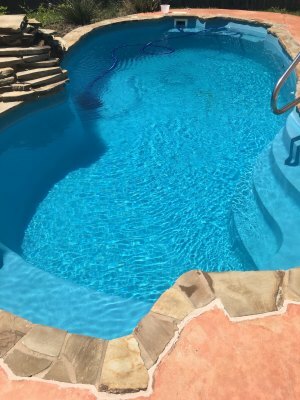 Comments: I have tried other pool companies in my area and Neill is by far the best in his profession. I have had compliments on the appearance and cleanliness of my pool. I do and will recommend Neill at every opportunity. His pricing is outstanding as well. Comments: The owner of the company came to my house for the initial consultation instead of just giving a quote for recurring maintenance over the phone. Once at the house he and technician performed test and studied current equipment in order to recommend a plan for maintenance and cleaning. The owner and technician were very professional, thorough, and informative. My wife and I felt very comfortable with the company and hired them. The first cleaning was spectacular. The pool was the cleanest it has been in the 3 years we have had. Looking forward to the continued great service. 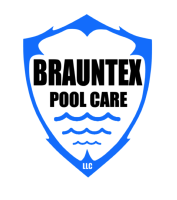 Getting your pool clean and healthy is our priority!